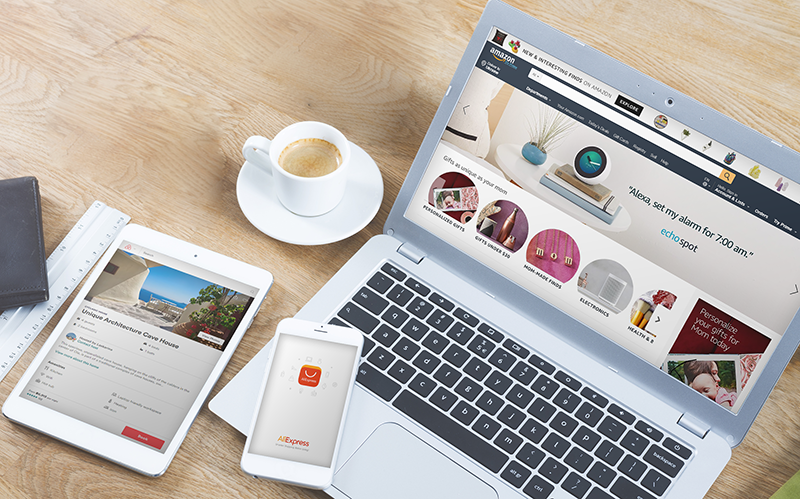 The online marketplace is a platform where one can review, compare and buy goods from different vendors. Generally speaking, the marketplaces are the mediators between the buyers and the sellers. The clients look for the product or services they need, and the system displays the sellers that are able to offer the necessary item or job. It is not surprising that the marketplaces have become so popular. 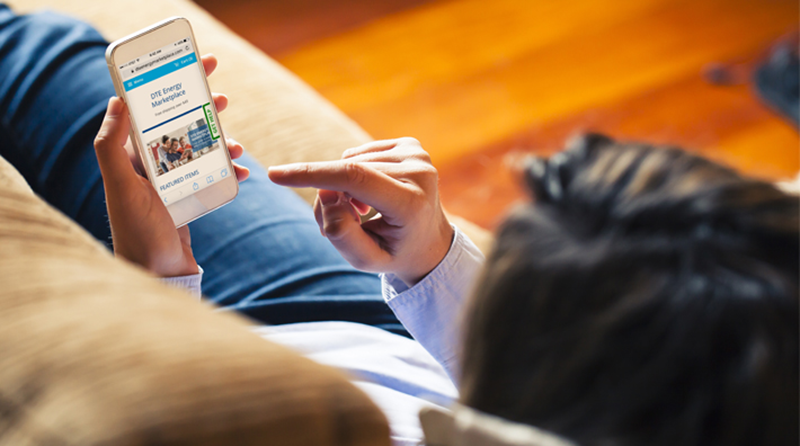 You no longer need to go to the shopping mall or surf the web looking for the goods you need. It is sufficient just to download an application and search for the necessary product there. Online marketplaces are also convenient for the vendors: they help them to expand their audience and get new clients from all over the world. 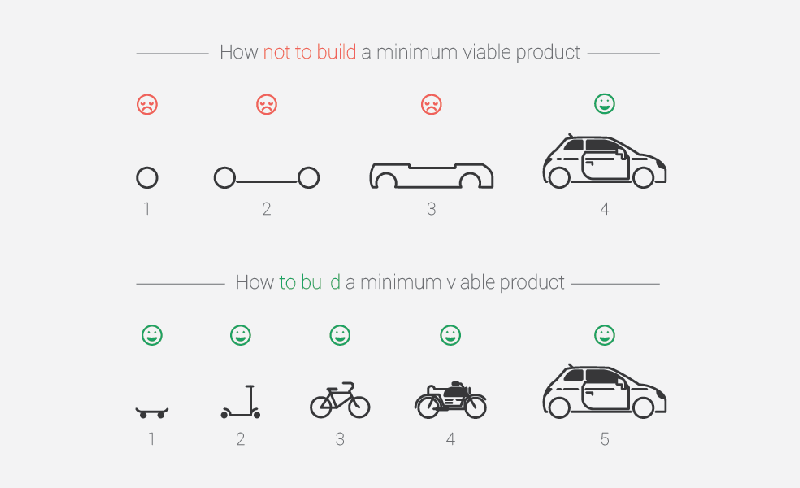 In order to create a product that will satisfy the needs of your target audience, you may first develop a minimum viable product (MVP) containing several basic functions. This will give your target audience the opportunity to test it and give feedback, and help you to improve your product. In this article, we shall speak about marketplace development, and you will learn how much it costs to build an MVP for online platform. investment and crowdfunding (Kickstarter, Indiegogo, CircleUp) – the marketplaces can also be a solution for business-to-business communication. It is possible to find investors or suppliers, and deals worth thousands or even millions of dollars can be concluded with the help of such services. Do you have an idea of a service that will be useful to your target audience? It is high time to present it! However, don’t be in too much of a hurry, and don’t start working on the development of a fully-featured product immediately. It will take a huge amount of time and money, and upon its release it may come out that the idea is no longer viable and that the clients are not ready to pay for a product they do not need. In order to avoid such a situation and to save your resources (time, money, work of your team), firstly conduct research on the needs of your target audience by presenting them with an MVP. determine the possible problems, in order to prevent or solve them at this early stage. If it turns out that the users are not ready to pay for this service, it will help you save money by not investing in an unviable product. If some features appear to be unpopular, you will know at an early stage, and will not waste your resources developing them. If the users like the idea, they will become early adopters of your product, and will probably remain loyal, even if competitors decide to launch something similar. The concept of MVP is widely used in crowdfunding campaigns like ICOs: the investors want to know what are they paying for. Such product-testing will help them to form their opinion and see the possible benefits of a newly-created application. In order to find out more about ICO campaigns, please refer to our previous article. Although the cost of building an online marketplace MVP is far lower than developing a fully-featured product, it is a mistake to think that an MVP is a raw, poorly made item: people will not pay for goods of low quality. An effective MVP should be a qualitatively-driven application, containing only the most important features capable of solving the users’ most critical problems. Having a successful MVP will help to reduce the time and money necessary for releasing a fully-featured app, and allow you to present it to a loyal, familiar audience. development of core features – the functionality of an MVP should be sufficient enough for the users to test the usability of the product; however, its possibilities should be limited only to the most important functions. Authentication, roles – the users are divided into two roles,consumers and suppliers. Consumers post the job and specify the requirements for suppliers. Suppliers can see all suitable jobs, detailed information about the consumers, and send them requests or messages. Technologies used for the implementation of the function: Devise and CanCanCan Rails Gems. Profile, account settings, payment methods – users fill in the information in their account, customize settings, and add payment methods. Notifications – the app is capable of sending emails, SMS, desktop and mobile notifications. Technologies used for the implementation of the function: web-sockets for push-notifications on Android devices, and Push for iPhones; MailChimp for email-messages, and Twilio or Sinch for SMS. Posting a job – consumers can post a job setting the requirements, time and price, chat, apply, and evenaward jobs. Suppliers can chat with the demander and apply for jobs. The consumer chooses the most suitable candidate. Finding suitable suppliers – the platform will find suitable eligible suppliers by date, time, skills, qualifications and price, and will send them notifications about new jobs. Technologies used for the implementation of the function: ElasticSearch search engine. Feedback – After the cooperation, the consumers and suppliers can leave feedback about the partner’s work. In case of any problems, the Administrator acts as a mediator in the disputes between the consumer and the supplier. Payments – After the job is finished, the application charges the customer by credit card. Technologies used for the implementation of the function: third-party integration for payments (Stripe). Localization setup – The adaptation of the application for users from different countries. Technologies used for the implementation of the function: Gettext internationalization and localization (i18n) system. Admin Part – There’s an Administration part, where Administration can see and edit the info about users, jobs and payments. Suppliers and consumers can leave feedback, visible to Administration. Technologies used for the realization of the function: ActiveAdmin or RailsAdmin. integrations: Brreg.no, Intercom, localise.biz, PayPal, Pexip, SendGrid, Stripe, Twilio, VideoNor. Taking into account the convenience of online marketplace platforms, it is understandable why they are so popular. They provide great opportunities for extending the business and optimizing the business processes. However, even the greatest idea needs to be tested regarding its viability. The digital marketplace MVP will help you to define the needs of your target audience and adjust your business strategy according to them. The price for the developing of an MVP for online marketplace depends on the way of construction: if the website is based on a ready-made template or it is developed from scratch. Hiring freelancer working with a ready-made template appears to be the fastest and the cheapest one, however, the result may be not as you expected. It is rather difficult to customize the template so that it functioned exactly as you want, and they are not capable of handling a big number of queries. project management – the team will work in the most effective way if the work of the different departments is coordinated by a single person who knows all the specifics of the project. The project manager is a mediator whom the client can address with all kinds of issues. 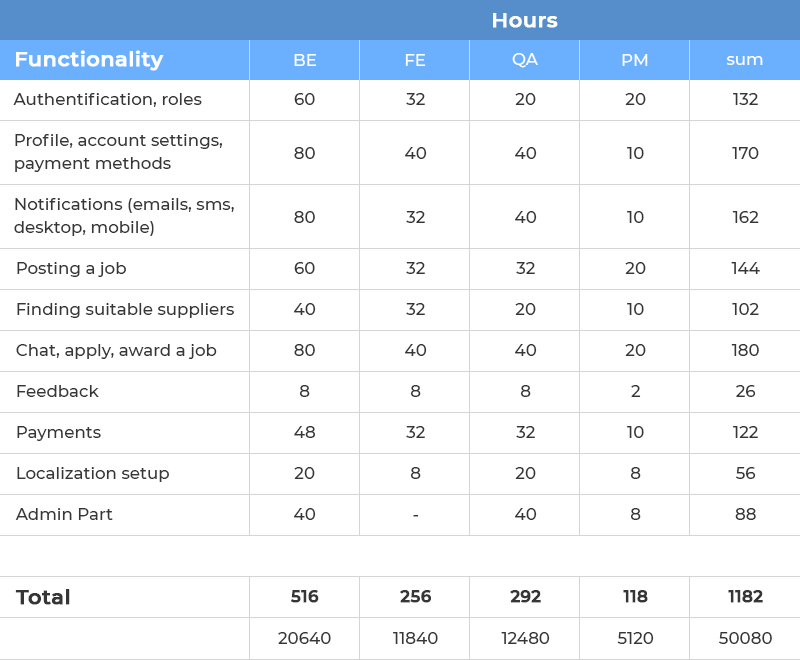 The price is calculated based on the average hourly rate of East-European developers, which is about $40/hour. Of course, these are approximate figures – in order to give more precise information, we need to thoroughly study the business model of your project and your needs. TikkTalk is an online marketplace platform offering interpretation services for video and phone conferences. It connects the interpreters with the clients, governmental and non-governmental organizations and individuals, and facilitates the communication between the parties and optimizes the business processes. The platform is open for registration: to start working it is necessary just to sign up and prove your skills by uploading the corresponding certificates. The clients are getting access to a global community of interpreters where they can find the people with the necessary languages, certificates and rating. The full case study is available here. Batte.re is an online marketplace offering their clients the possibility to rent a power bank, to charge their smartphone and to return the device to any convenient spot. Since the clients have the possibility to obtain the power bank whenever they need it, they no longer need to worry about the low battery of their gadgets. The application is capable of tracking the location of the power banks, their returns to the storage spots, and conducting the internal accounting operations. The full case study is available here. In this article, we have spoken about the importance of a high quality MVP for your business. Now you know how to create an MVP for the online marketplace, and the approximate cost of the work. If you need an exact estimation of the project and the help of professionals in marketplace building, please contact us with your request. Our highly qualified developers are always here to help.